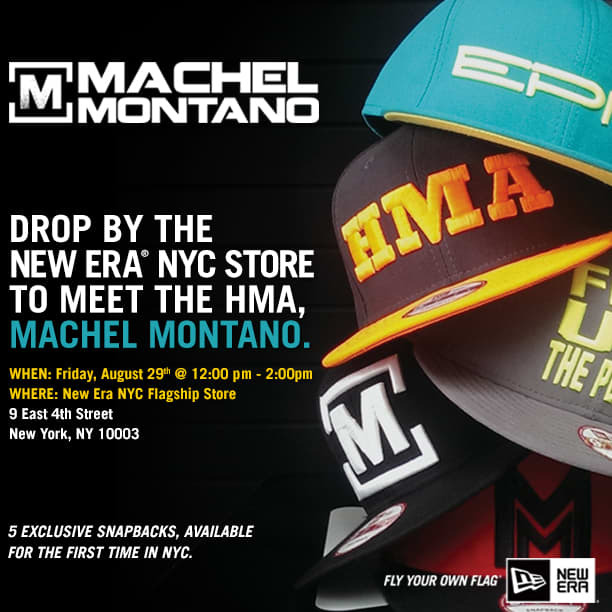 Come meet the soca legend at New Era’s NYC flagship store today. It's Friday in New York, and if you're anything like us, you're probably itching to leave the office to start celebrating Carnival. While the parades and food festivals do sound nice, our guess is the music and vibes at the New Era store in the West Village tonight will be just as good as any of the parties celebrating this weekend. 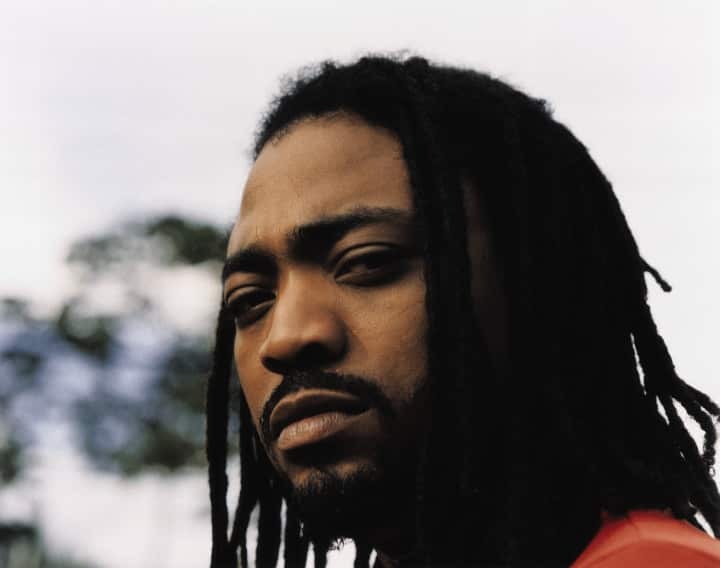 Soca legend and FADER cover star Machel Montano has collaborated with New Era on a line of five exclusive snapbacks, available for the first time today at their NYC store. Drop by the flagship today for the chance to meet the soca megastar, and maybe you'll find out just what makes him the H.M.A.